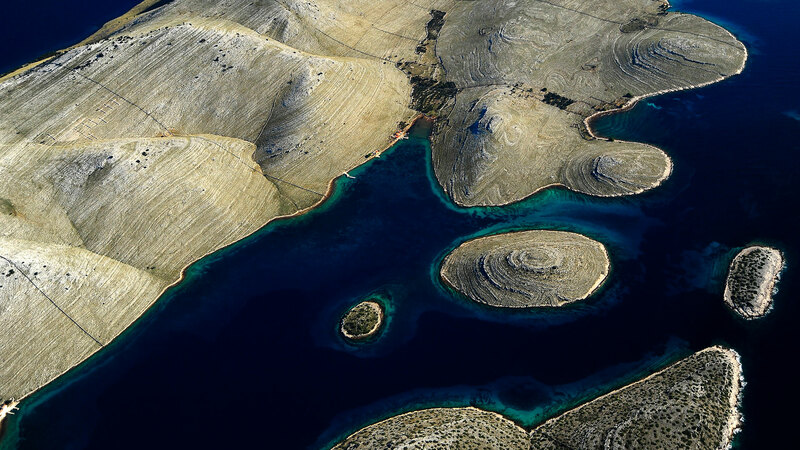 Dalmatino Travel – Get carried away by the astonishing beauty of Dalmatia! Unlock the mysteries of Dalmatia’s old history and heritage, from Roman ruins and hidden historical secrets to cobbled streets and beauties on a cruise aboard the Luna, our new 31 meter steel-hulled luxury motor yacht. Experience the breathtaking adventure full of beautiful sights, atmosphere and laughs, with good food and good mood. There’s no yacht in Adriatic charming as Luna. With our discreet crew you can fully enjoy your special vacation. We take care of each detail of your cruise. 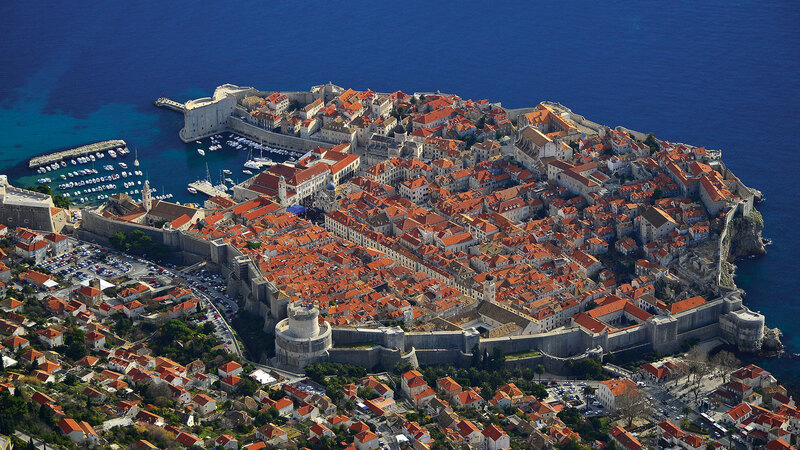 Beautiful Croatia is also one of the safest places in Mediterranean. Planning your perfect holiday escape can be a seductive challenge. 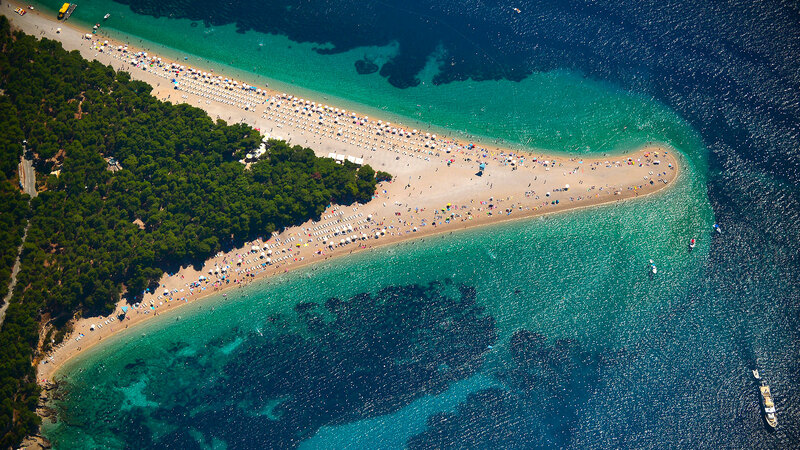 Every single route you create, allows you to experience the Adriatic differently. 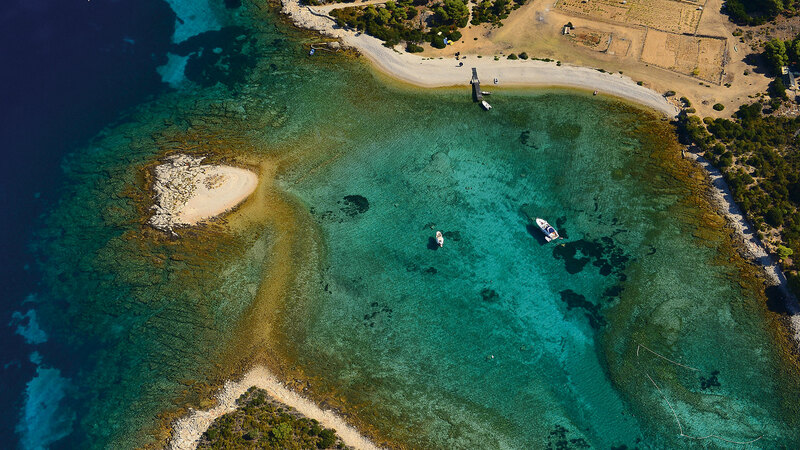 We specialized in harmonizing your expectations and desires with a variety of hidden places and fun activities that would make your yacht holiday unforgettable. The routes can be unique and personalized. Guests may choose their own routes. However, the captain must approve their choice in advance. The actual routes may vary somewhat from those described on the website. For example, due to bad weather conditions or too many ships docked at the same harbor, the captain may decide to spend the night else where. However, these locations will be visited during the day. It is also possible to travel certain routes in a reverse order. Private and group cruises offered as well as corporate events and programs. On behalf of the entire group, I would like to extend my gratitude to you and the entire Luna crew for an amazing week aboard the Luna. Our experience is testament to not only the beautiful accommodations on the boat, but also to the exceptional service by each member of the crew. Nous avons passé une excellente semaine à bord et nous ne gardons que de très beaux souvenirs de notre croisière.Les lieux, le service, les relations avec l'équipage, la cuisine... Tout était parfait. A renouveler sans doute et à recommander. I found the Luna to be especially comfortable, clean and well appointed. Everything from my cabin to the on-board dining was first class. What a fantastic way to see the beautiful coastline of Croatia. I would recommend anyone thinking of making a trip there to seriously consider the “Luna”. Our friendly captain and crew are at your disposal 24 hours a day to ensure your absolute relaxation and a feel-good vacation. With them on board, together with perfect food and drinks, forget about everything and create your perfect me-time with friends, family or loved ones. Dalmatino Travel is a family run yacht charter company offering free, independent and professional advice and personalized friendly service. With over 20 years of sailing and customer service experience, we are not only matching world standard, we outperform them. We invite you to experience the Croatian coast at your own pace, within your budget, in style and comfort. Dalmatino Travel, Copyright © 2018 All Rights Reserved.